I know every mom out there cares about what they feed their kids, especially during snack time. Snack time doesn't have to mean cookies and chips! Parent magazine put together a list of the 20 Best Snack for Kids. Check it out! 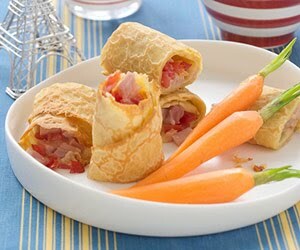 Be sure to check out www.parents.com to find out why they made the list and find yummy recipes for snack time!